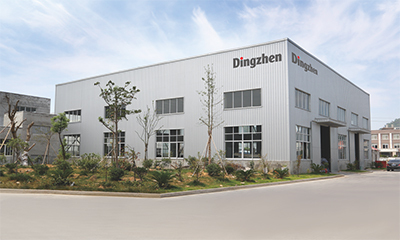 Zhejiang Dingzhen Building Materials Technology Co., Ltd is located in coastal city Donggang Industrial Zone, Sanmen, Taizhou. Plant area is more than 20,000Square Meters. Yearly sales volume is RMB80 million. We are the leading company for professional manufacture of stone coated metal roof tiles. The company is comprised of research and design, manufacture and sales. With advanced production equipment, science managing system, mature production process, strict inspection method, systematic after-sales service, we provide high quality stone coated metal roof tiles for the customers. Main products: Various size and specifications stone coated metal roof tiles, accessories of stone coated metal roof tiles, tools for assembly of stone coated metal roof tiles and related products. Based in Taizhou, we manufacture and supply products global wide. Up to now, we have nearly 100 companies cooperating with us. We have agent sales team in different cities. 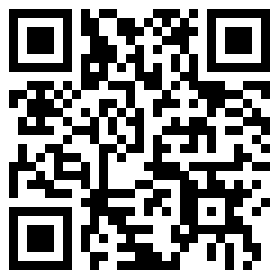 We have sales network in Europe, America, Africa, Middle East, East Europe, South America. Our rule: Customers first; Quality first. Our mission: Work hard, Improve fast; Be better, Be forever.